When your windshield gets cracked or broken you don’t have time to wait on repairs or deal with shoddy workmanship – you need an expert to show up quickly and get you back on the road again. 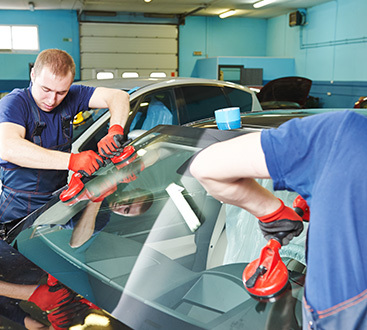 At American Warrior Auto Glass we are always committed to excellence in both customer service and vehicle workmanship. Whether you need a chip repaired or full windshield replacement, our competitive prices, and 24-hour response time, make us the clear choice. As a veteran-owned company, we are committed to doing things right; we simply don’t compromise when it comes to serving your best interests. When you choose us, you can rest assured that no matter which technician serves you they’ll have a decade of experience — minimum. 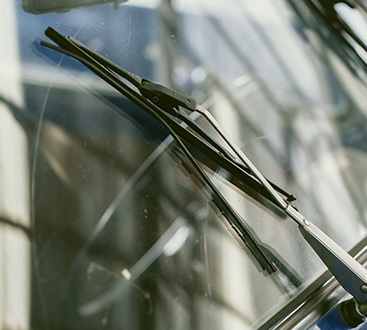 As a BBB member with an A rating, we’re proud to be the go-to windshield experts for vehicle owners in East Phoenix, Scottsdale, Mesa, Tempe, and Chandler.